Below are some very useful links that take you to reliable and important pages on various topics. 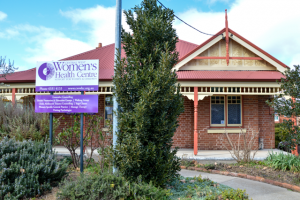 Be aware that once you click on these links, you are leaving the Central West Women’s Health Centre site, and we do not take responsibility for information on those sites. We hope you find these links helpful. If you are feeling suicidal right now, and need more urgent help, please call one of the support telephone lines below. 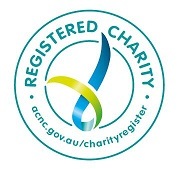 Way Ahead – Mental Health Association NSW Inc.
Reach Out Australia: What is Body Image? TOUCHBASE: information on alcohol, drug use, mental and sexual health for LGBTI communities. Women’s Health Queensland Wide Inc.